This is a great lamp that would suit any living space of a contemporary house. 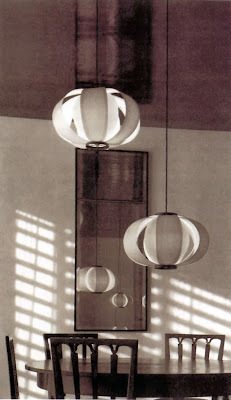 Warm light and curved lines that would enhance the interior space of modern architecture. (Barcelona, 26 November 1913 in - Barcelona, 6 November 1984) was one of the most important post-World War II Catalan architects. 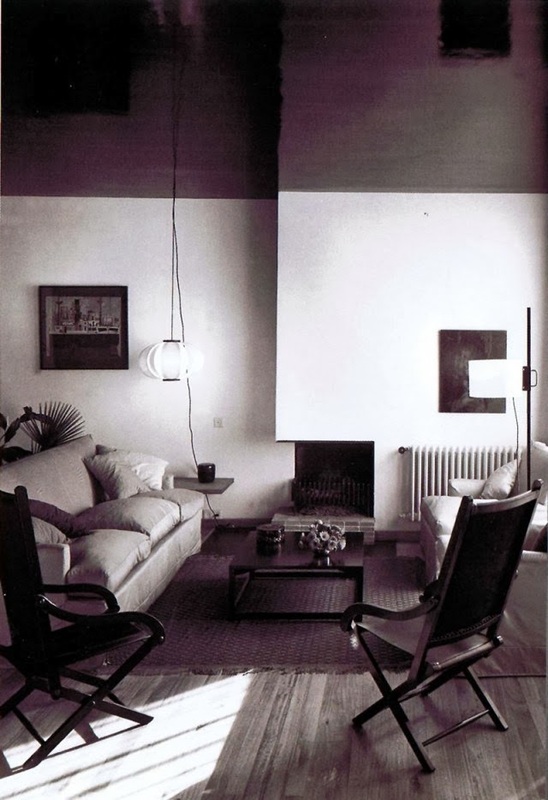 In 1932 Coderch started studying architecture at the Barcelona School of Architecture, which he graduated in 1940. He started his office with Manual Valls in 1942. After joining the CIAM, he became a member of Team 10 in 1960.He showed great interest in the way light defines spaces and gives special qualities to architecture. In parallel to his career as an architect he develops a passion for photography. Coderch considers the lamp to be the opposite to the photographic camera. The first one lights up the surrounding space while in the second one is the space coverd by the lens the one that gets lighten up and projected against the focal point where the image is projected. That focal point becomes the place where Coderch would place the lamp in the domestic scene. 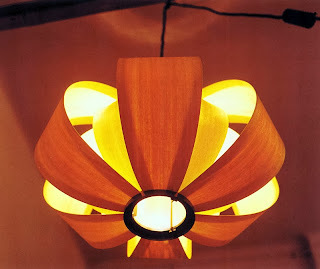 I discovered this lamp when walked into ETSAV, the Architecture School where I studied. And it was like that because, luckily enough, the Coderch Archive was located in the school's building. Every morning, during 5 years, I would pass by and see it through the glass. 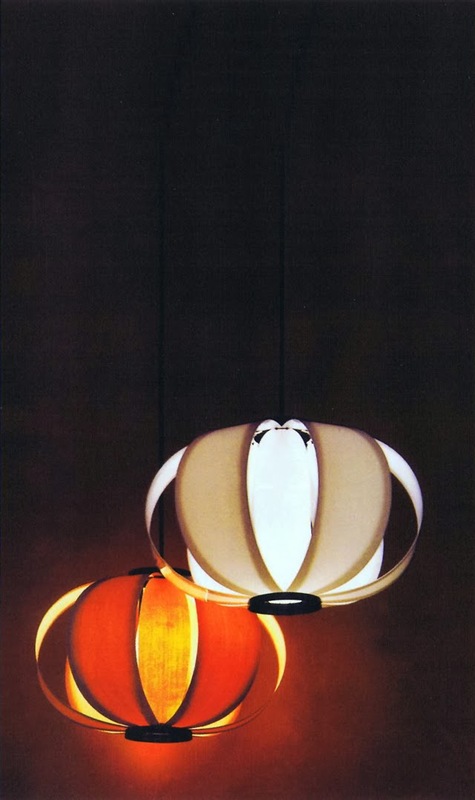 The Disa lamp was designed in 1952 and it has become an icon in Spanish modern design. In 1962 was rewarded with the Delta de Oro ADI/FAD Prize in Barcelona and it got the National Design Prize from Argentina in 1964. The lamp was first conceived as a wooden lamp. The designer once said that "the light it creates gives a sense of intimacy and resembles the fire of a fireplace". 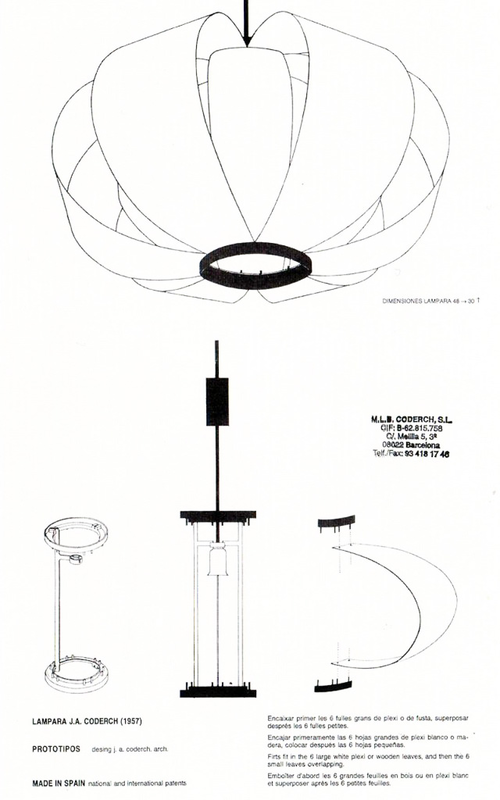 The authors decided to commercialize a second version of the lamp using white perspex. This version offers a higher light efficiency but looses the warm light virtue described by the designer. 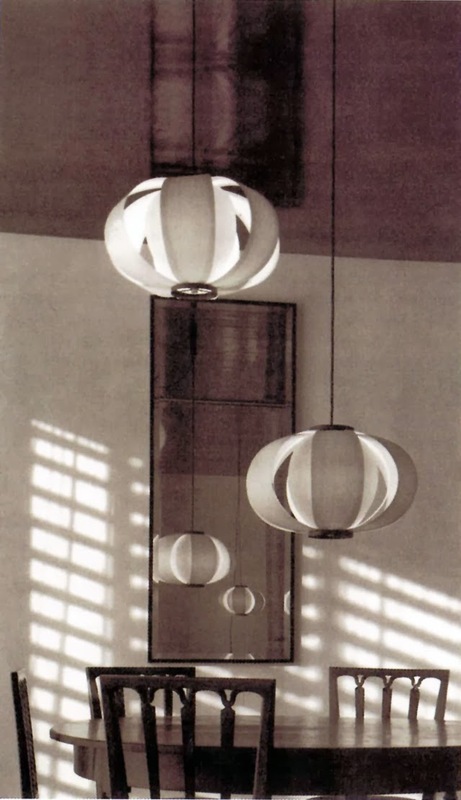 The lamp was first designed to use an incandescent light which helps to provide a warm ambient light. The revised version offered by Tunds uses LED. This has created a controversy discussing whether this is an appropriate lighting system for this lamp or whether this is too cold for the Disa lamp. Not long ago I came up with the Stockholm lamp by Ola Wihlborg in a friend's house. When I saw it, I couldn't stop thinking that this was, in fact, a design based on the Coderch's lamp. 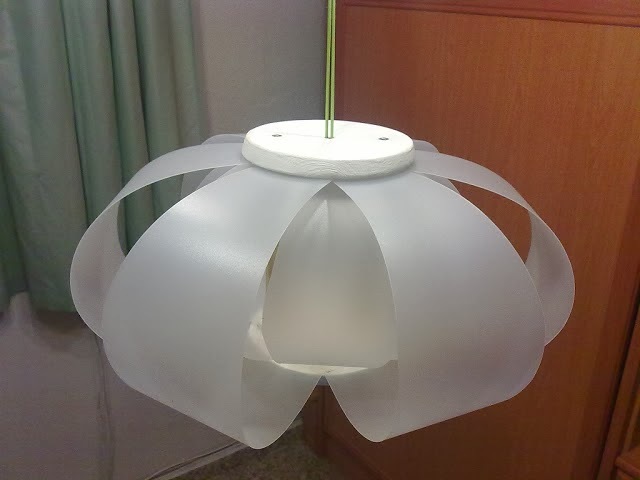 The diameter of this lamp is 55cm versus the 49cm of the Disa lamp and it is slightly flatter: 23 cm versus 28cm. While the Disa lamp has 6 large leaves and 6 small leaves, the Stockholm lamp has 10 big leaves and a continuous inner shade. I personally prefer the Disa lamp by far but the Stockholm lamp can be an option for smaller budgets as the difference in price is huge. While the Stockholm lamp is tagged at 79 € the Disa lamp varies between 400 €-500 €. It is also important to say that IKEA doesn't offer a wooden version but only offers a polyethylene plastic option. If you are a lover of the Disa lamp but don't have spare money to spend you can always give it a try and build your own DIY version. You can find the original drawings. I've found a couple of examples on the internet with DIY Disa lamps. I have to say though, that they can be improved so if you decide to give it a try and you'd like to send us your pictures, we will be more than happy to show them here. 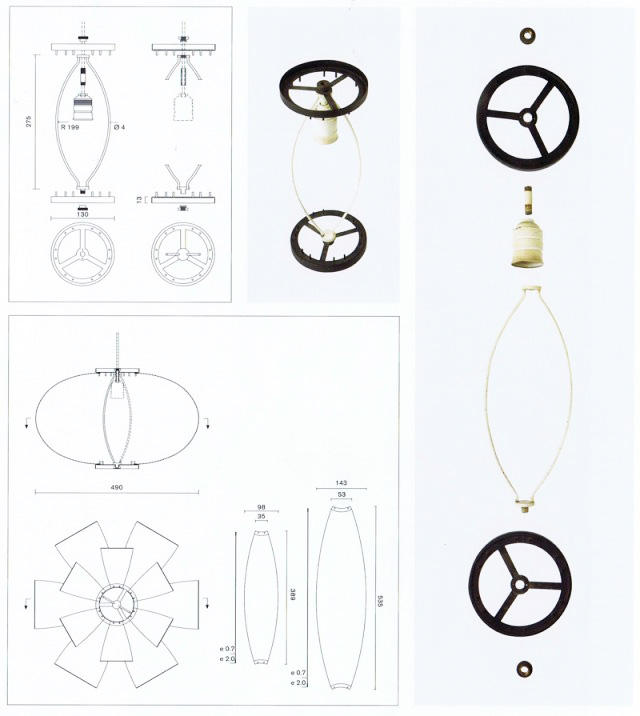 Even if I would have the budget for acquiring the Disa lamp, I would rather prefer an DIY version... so nice to have the drawings! good post, very inspiring! Wow, great article. 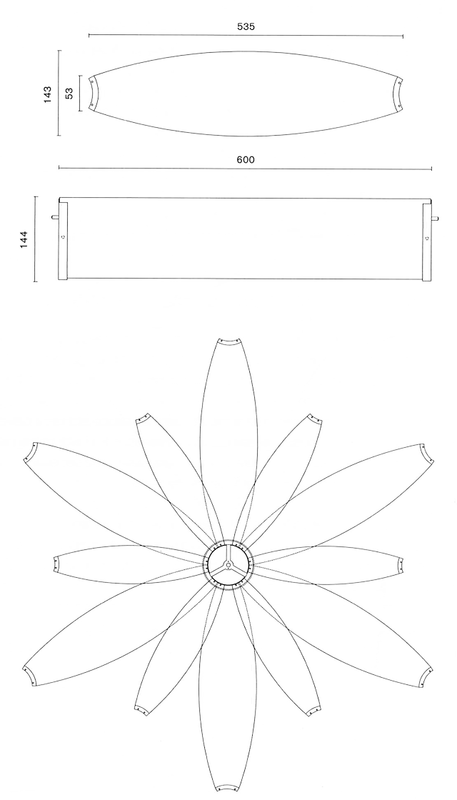 With these templates I'm sure I could make this beautiful lamp myself. Can't wait to give it a go! I love this lamp and as far as I know and experienced, the LED used in this edition are really warm. Think it was an stereotype, say 2-3 years ago, to link "LED" with "cold" light.